For use with disc/disc brakes. Features a fluid metering pressure failure indicator as well as a pressure proportioning function. 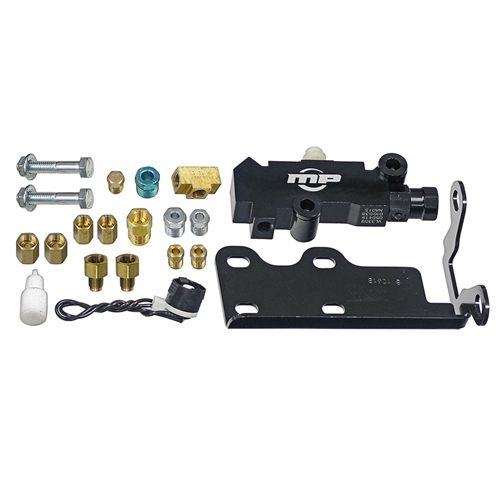 Kit includes: valve bracket lines and fittings. This is a universal kit.